I originally served an engineering apprenticeship with the National Coal Board, but following the closure of Lynemouth Colliery in the 1980’s I left Northumberland and moved to Scotland where I had a very enjoyable career in in customer focused industries, initially in the leisure industry managing caravan parks before later becoming a head-hunter with a leading specialist recruitment consultancy in Glasgow. 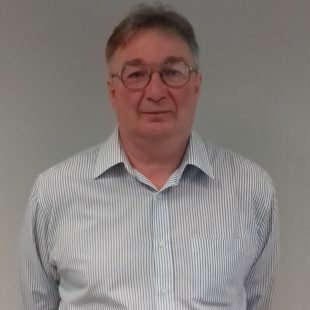 After 30 years away I have finally returned to my Northumbrian roots and I joined Accord Legal Services because I want to help people to protect what they have worked for, both for themselves and their families, and ensure that to the best of my ability they will receive the professional caring service they deserve. Please call me to find out how we may be of service to you and to arrange a confidential, no obligation review of the services we provide.